I know a lot of you readers are new librarians or current students. And we all know it’s a tough market for emerging information professionals. That’s why I’m really happy to be able to share this interview with Kenley Neufeld of Santa Barbara City College. In this interview, Mr. Neufeld describes, the origins of the program. as well as why Santa Barbara City College Library is a great place to learn about academic librarianship and the top two things he looks for in applicants. Can you give us a brief introduction to the Santa Barbara City College Library Residency Program? Why was this program started? 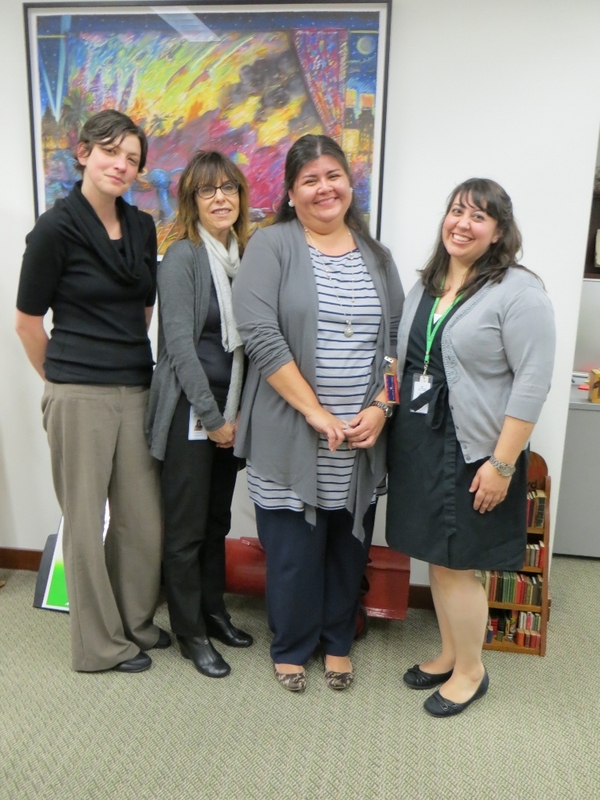 or Why does Santa Barbara City College Library continue to fund this program? What makes it important to your organization? The program was started to meet a need to serve more students. Between 2005-2010 the number of students using the library more than doubled and yet we weren’t able to make any staff changes to meet this increased demand. We are an extremely busy library with very limited staff. We also wanted to keep our approach to serving students fresh and innovative. By bringing in new librarians on a rotating basis we can assure freshness. I approached a community member to fund this position because the institution wasn’t able to add more librarians to our staff. As a leader in the library profession, as an award-winning library and award-winning college, it is the right thing for us to continue being innovative in how we provide services. The duties of the resident are no different than our “regular” librarians. We try to expose the resident to as many aspects of library service as possible, assign them areas in which they have interest or strengths, and push the resident to take on leadership responsibilities. Yes, the residents are paid as part-time faculty. No other specific benefits. We are one of the top community colleges and library in the country. We are exciting, innovative, and passionate about what we do. The view is spectacular. The selection process is less formal than our regular job application process. Applicants must complete one of the online college applications and then are screened by the library director and other librarians for interview selection. The interview is performed by the library director and a selection is made. At this point we’re on a 2-year cycle and so the next vacancy will be in Summer 2014. Reviewing the criteria should provide the best indication on how to improve their chances. Communication and customer service skills are two of my top criteria when interviewing people. I want to see someone who is creative, smart, and has some vision on where to go. It seems that each year, the number of LIS graduates increases, and the number of entry-level jobs decreases. And the bar for those jobs is set higher and higher. It is difficult for new grads to get their feet on the path to becoming future library leaders. I’m interested in what we, as a profession, are doing about this problem. So I’m glad to present a resource which may really help new grads: the ACRL Residency Interest group. Residencies provide a structured entrance into the profession, and the ACRL group, along with it’s associated website, provides some good insight into how you can obtain such an entrance. Hannah K. Lee, who is the Outgoing Convener of the ACRL Residency Interest Group as well as Assistant Librarian, University of Delaware Library, Student Multimedia Design Center, was kind enough to answer my questions about the site and the group. The Association of College and Research Libraries (ACRL) Residency Interest Group (RIG) is a group of library residents (both current and former), residency program coordinators, library administrators, diversity officers, and human resources professionals from across the country. A residency is post-degree work experience, often from one to three years, designed as an entry level program for recent graduates of library and information science programs. The aim of this group is to encourage interested parties to more broadly share their expertise regarding residency programs and to make it both available and accessible for future residents and coordinators. It was also founded as a resource for newer members, particularly library school students, who may be considering a residency program upon graduation. In 2008, ACRL amended their bylaws allowing for communities to be created within ACRL that had a specific area of focus but that weren’t represented by Discussion Groups or Sections. They called these Interest Groups. An interest group is a network of individuals who have come together to share their knowledge and expertise with one another, and to help solve problems across organizational boundaries with those who may face similar challenges. 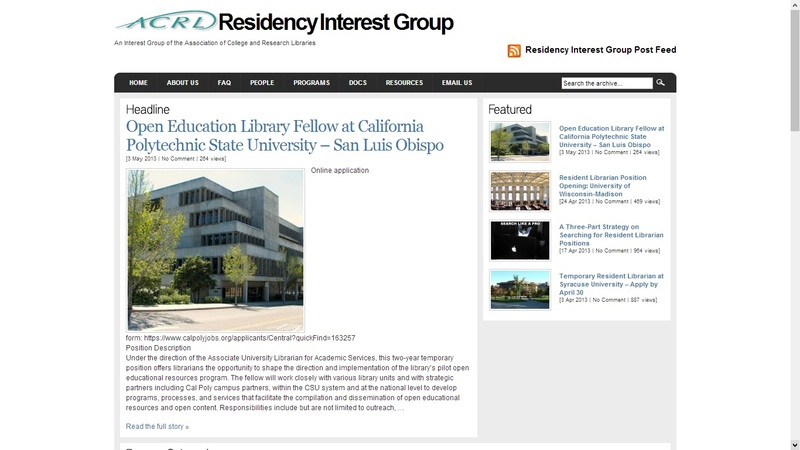 The Residency Interest Group was the very first Interest Group to be formed by ACRL. RIG is completely volunteer-based and is part of ACRL’s committee structure. ACRL, in turn, is a division within the American Library Association (ALA). RIG’s leadership includes the incoming convener, convener, outgoing convener, and web editors. I wouldn’t consider myself a career “expert,” and librarianship isn’t my first career. But I’ve learned a lot along the way, and I’m always happy to give advice to new graduates and job seekers. As a college student at the University of Illinois at Urbana-Champaign, I dabbled in every possible field you can image– psychology, French, architecture, chemistry, history, photography– before eventually graduating with a B.A. in English Literature and a minor in Education. I started my professional career as a high school English teacher in Chicago, where I taught British Literature and Film Studies. I then set my sights abroad, and ended up teaching in the Paris, France region for a couple of years at the junior high level. I returned to the States—and to my alma mater– to continue my studies at the graduate level. While at the U of I, I taught various rhetoric and composition courses, including ART 250: Writing with Video. I received my M.A in English with a specialization in Writing Studies in 2008 and my M.S. in Library and Information Science in 2009. I have worked as a Substitute Adult Services Reference Librarian at the Urbana Free Library, as a Librarian Intern at Harper College Library in Palatine, IL, and as an Affiliate Assistant Librarian and Pauline A. Young Resident at the Student Multimedia Design Center at the University of Delaware Library. I’m currently an Assistant Librarian in the Student Multimedia Design Center. The Center is a one of the largest multimedia facilities in an academic library in the nation. During my residency, my responsibilities included assisting students in creating multimedia content, collaborating on interdepartmental library projects such as videos and interactive tutorials, digital literacy instruction, and staff and student training, among others. In my permanent position, I began a program for multimedia literacy instruction that was launched in Fall 2012. I work collaboratively with faculty across departments, consulting with them on assignment design and teaching class sessions on digital storytelling, production basics, video editing, etc. Our target audience is new library and information science graduates as well as people who are interested in starting library residency programs. For recent graduates who are looking for a job, the best way to use the site is to consult it on a regular basis to see if there are any new residency positions that have opened up. 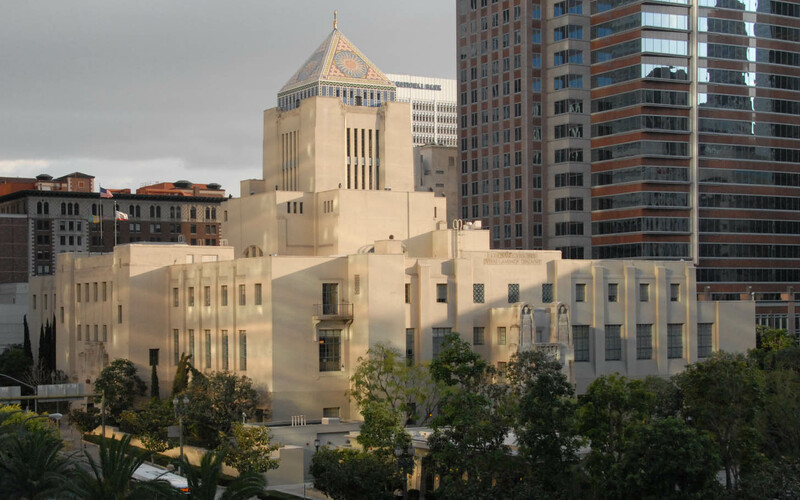 They can also subscribe to the Residency Interest Group listserv, because most of the jobs that are posted on the website also get sent out through the listserv. To subscribe to the listserv, go to http://lists.ala.org/sympa. We also have regular posts from current and former residents in our Residency Diaries series, and although we haven’t had a podcast recently, we also have a Newbie Dispatches podcast series on a variety of topics of interest to new librarians. Should readers also look for you on social media? I actually found my residency through the ACRL Residency Interest Group! I hadn’t even heard of residencies when I was in library school, and I stumbled upon a job ad for a residency program when I was searching for jobs. This piqued my interest, and I started looking for other residency programs. I came across the Residency Interest Group website and subscribed to the listserv, and not too long after, there was a posting for a job opening at the University of Delaware for their Pauline A Young Residency program. I applied for the position, and one thing led to another to bring me to where I am today. My residency was for two years, but they ended up offering me a permanent position midway through my residency. I’m still at the University of Delaware, and am very thankful for my experiences as a resident. Don’t get discouraged! It might take a few tries to get your dream job, but in the meantime, don’t be afraid of taking on positions to help build up your experience. If you want to work in a university library, you might have to move to a location you’re not familiar with. If you want to develop your career as an academic librarian, it’s something that you’ll have to seriously consider. Good luck!